September 2016 – On Wednesday, Sept. 14, and Thursday Sept. 15, Baker participated in Allied Construction Industries‘ OKI Construction Career Days program. The two-day event brought over 2,000 students from the Tri-State area to get hands-on experience and learn more about career opportunities in the construction industry. With help from Spurlino Materials, Baker co-workers held a live finishing demonstration throughout both days. 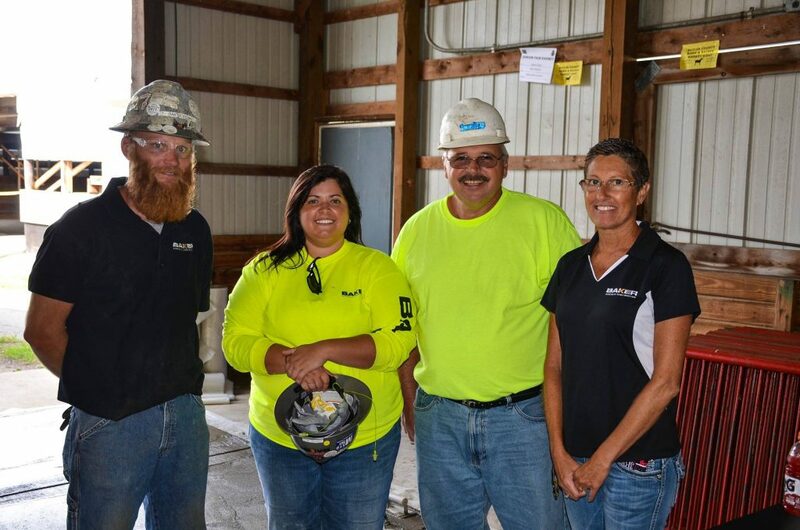 Special thanks to each company and Baker co-workers Tonya Beesley, Courtney Wells, Grant Johnson, Brendan Kinsella and Oak McKean for their involvement!